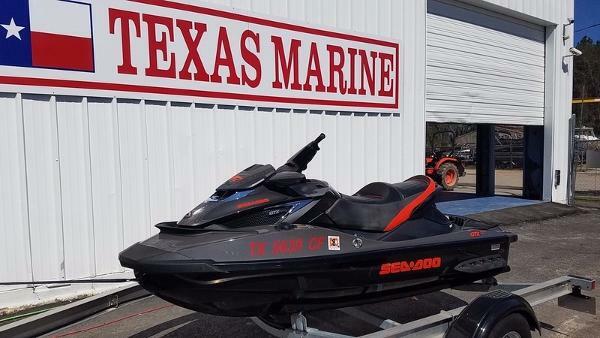 2017 Sea-Doo GTX Limited 230 GTX Limited 230 TOP $$$ FOR TRADES!!!! GREAT FINANCING ON APPROVED CREDIT, PLUS FEES, SEE DETAILS!!!! 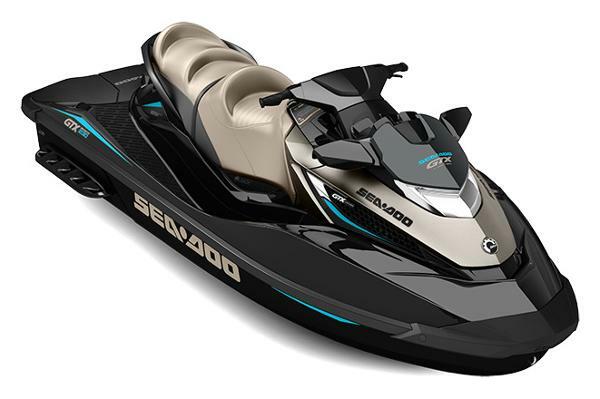 Equipped with a new and powerful 230 hp Rotax engine, this is luxury at full throttle. The Ergolock seat with stepped design gives you confidence and control in any condition. 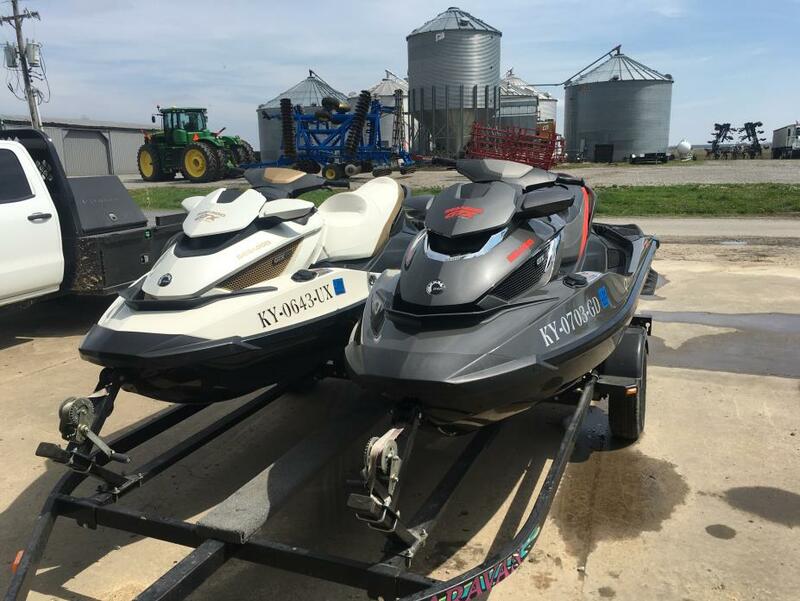 Plus, enjoy features like a Depth Finder, Speed Tie and Watercraft Cover. 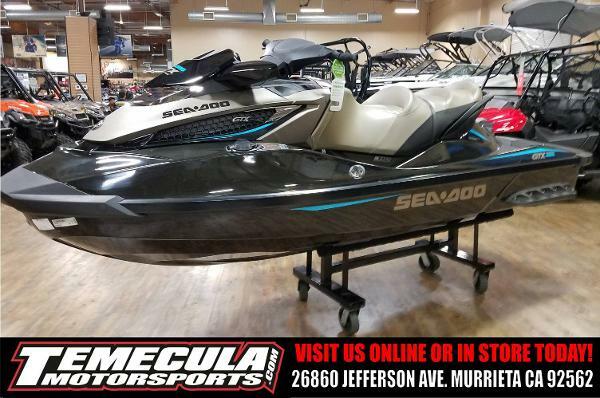 2017 Sea-Doo GTX Limited 300 GTX Limited 230 - A WHOLE NEW STANDARD FOR LUXURY PERFORMANCE TOP $$$ FOR TRADES!!!! GREAT FINANCING ON APPROVED CREDIT, PLUS FEES, SEE DETAILS!!!! 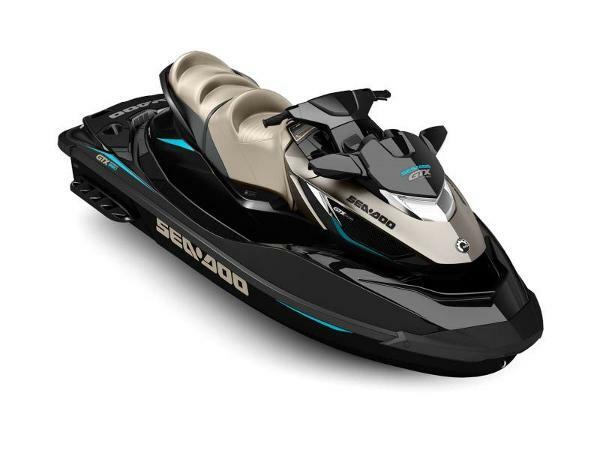 This luxury watercraft provides comfort, countless unique features like the Ergolock seat with stepped design and a powerful 300 hp Rotax engine. Everything you need for a riding experience that meets, and exceeds, your expectations.